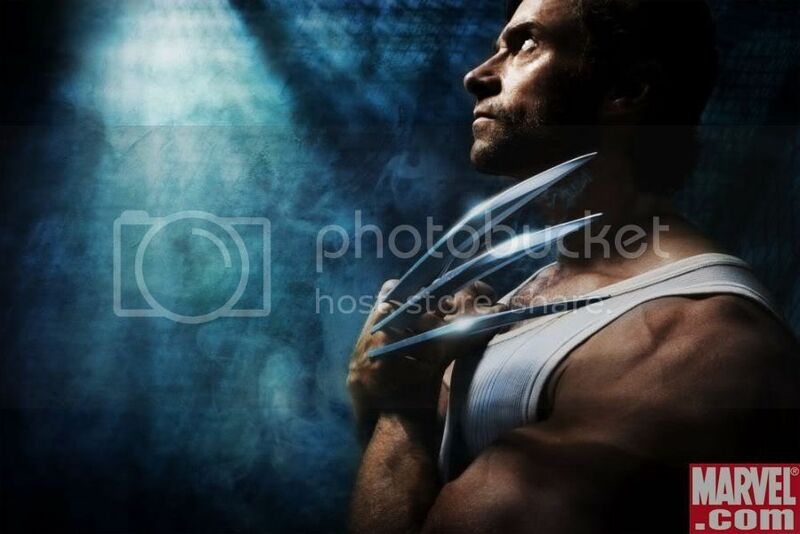 Another photo is released by Marvel and Empire Magazine for the upcoming X-Men prequel, Wolverine. Look at those muscles. Hugh Jackman is really getting into his character and I think we will see a much tougher Logan or should I say James Howlett. X-Men Origins: Wolverine is set to premiere summer next year.